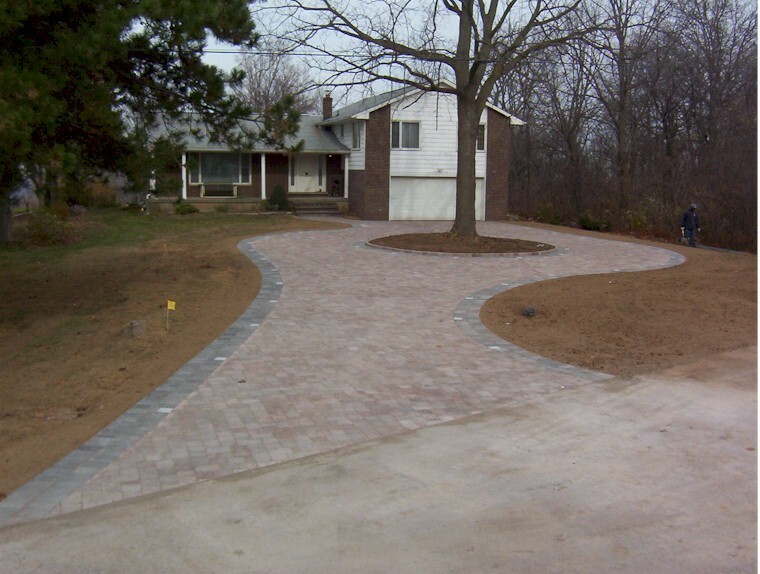 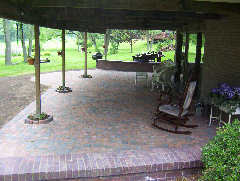 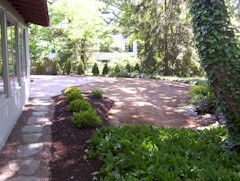 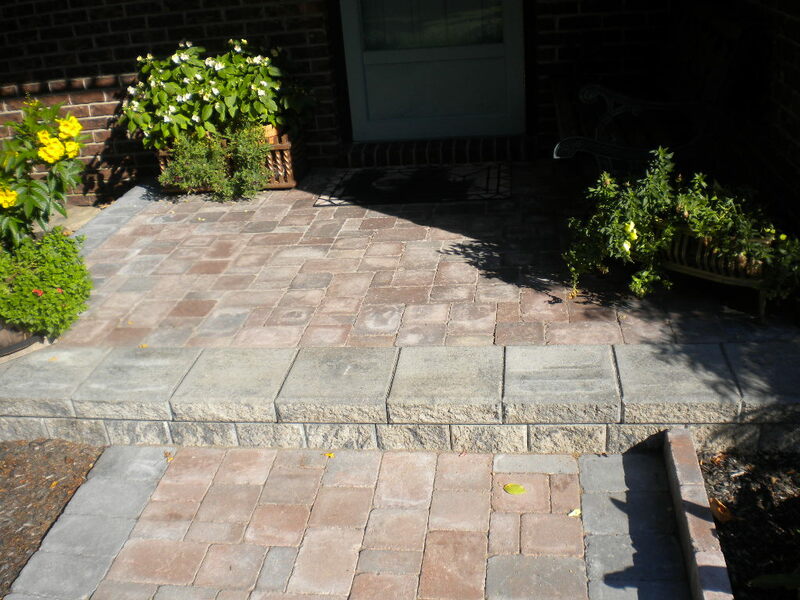 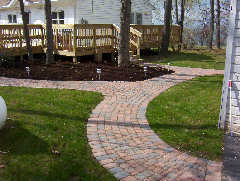 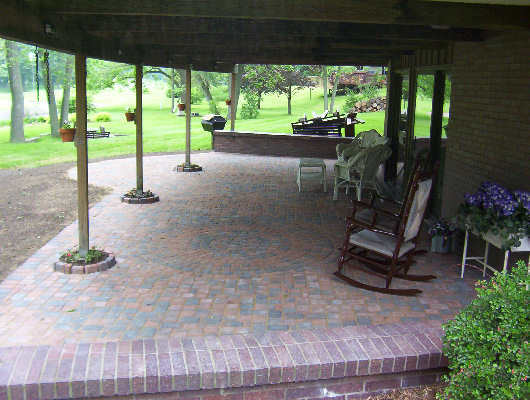 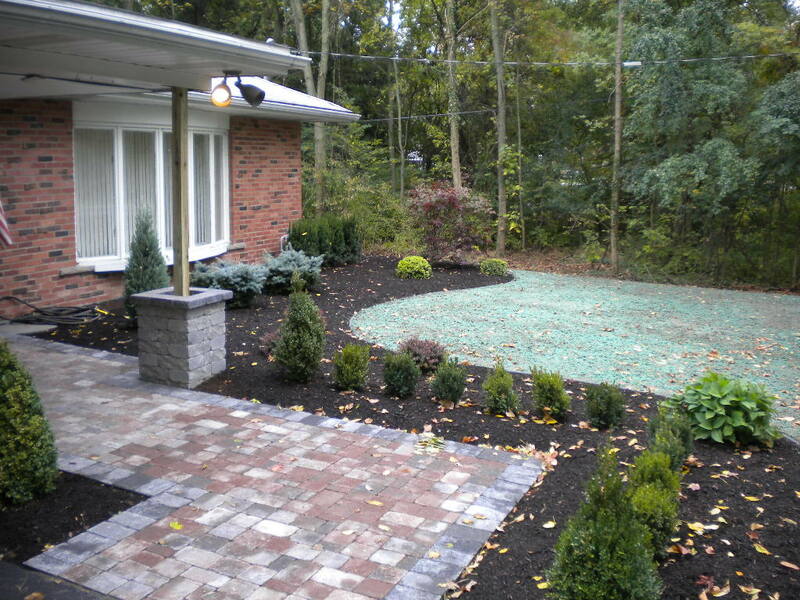 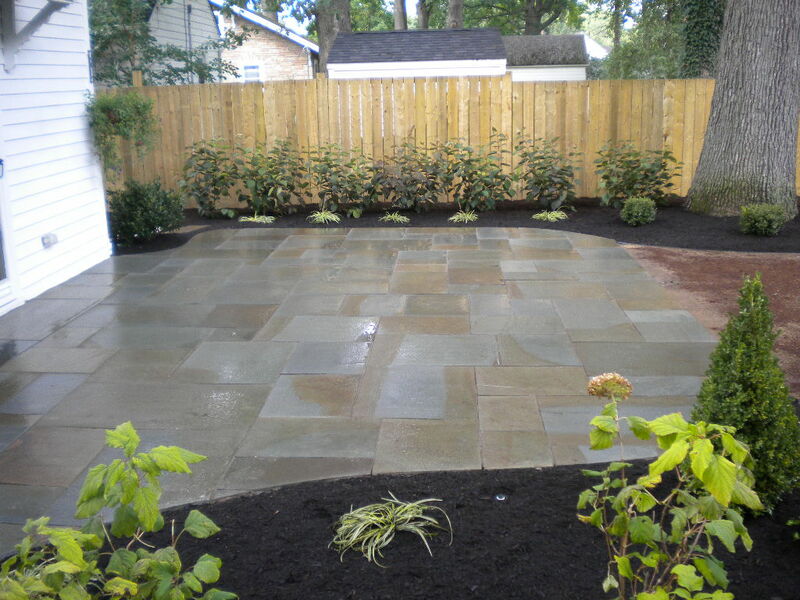 Interlocking pavers are great way to add beauty and charm to any landscape project. 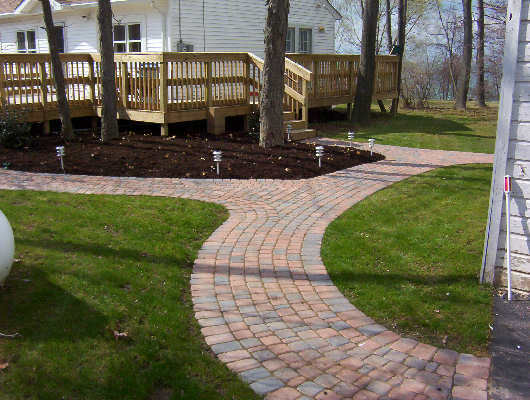 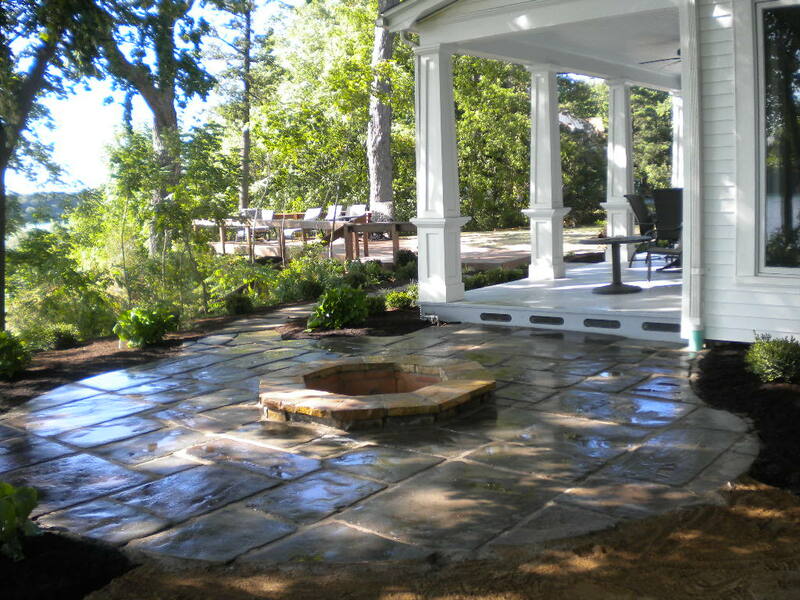 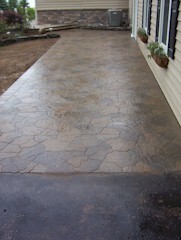 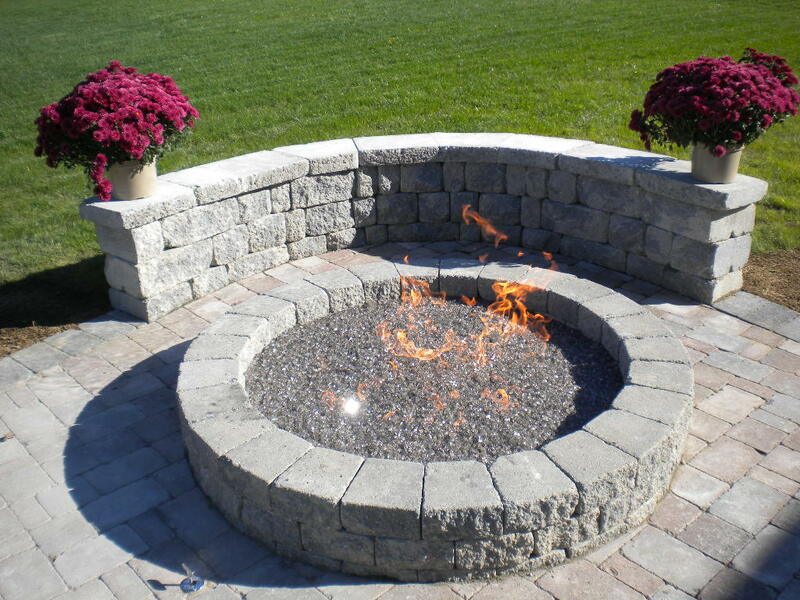 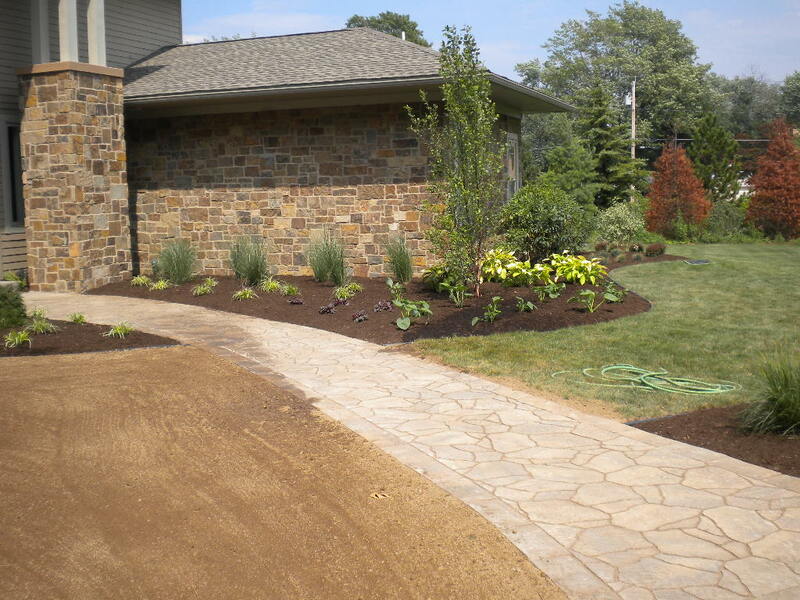 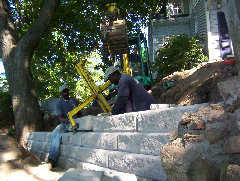 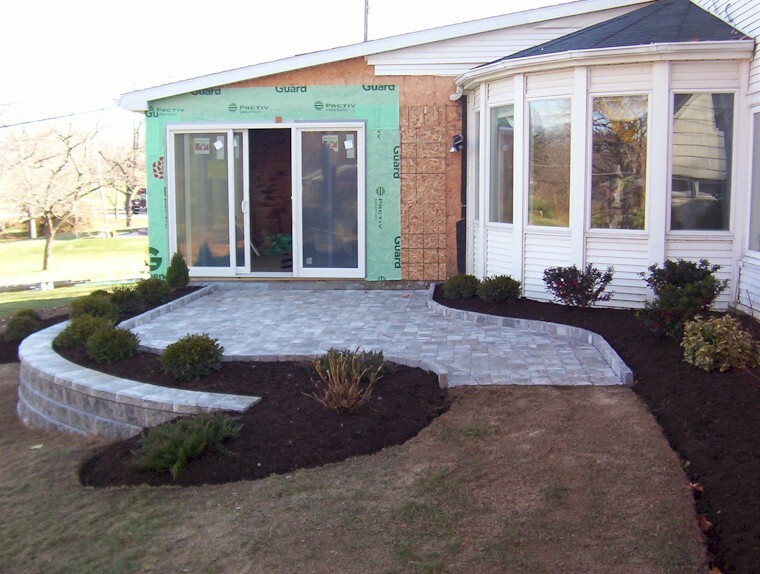 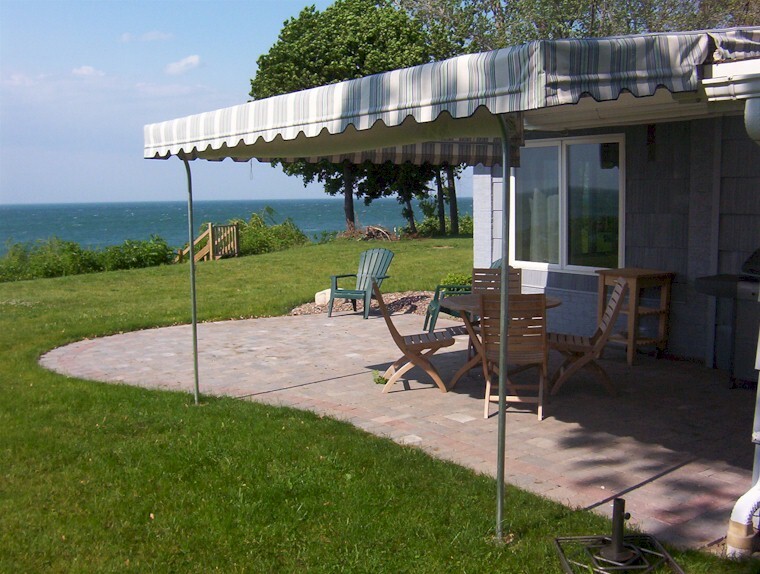 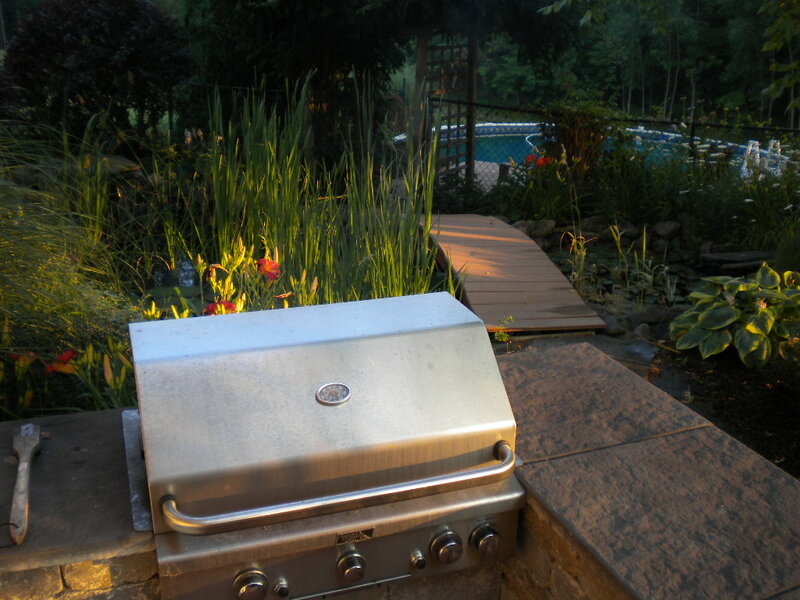 Our experienced staff can design and install an unlimited number of walks, patios and walls. 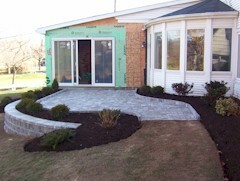 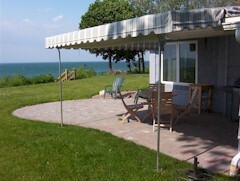 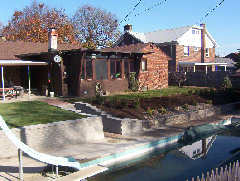 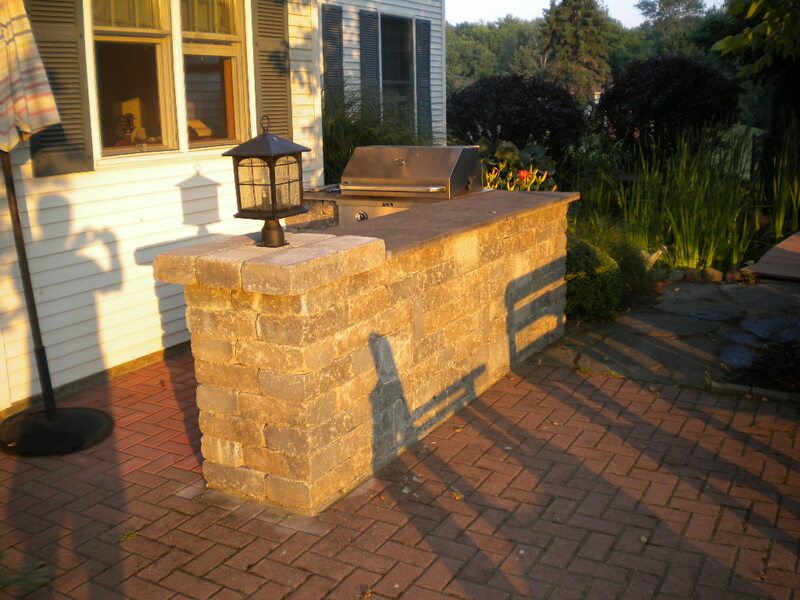 We have completed many projects of different scope and size in the Lewiston and Youngstown areas.